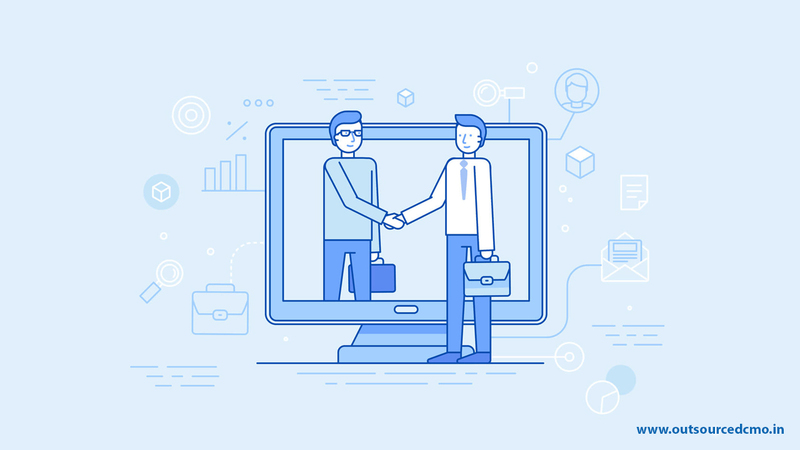 Why sharing human talent is a good idea for businesses? Yes indeed, these are exciting times. We are inching towards a fully digitalised world, all thanks to the rapid advancement in technology. But this comes with its own set of challenges that confront every part of the society and business is no exception. Businesses have had to evolve strategies and embrace new technologies to keep pace with this rapid transformation be it the increasing use of AI and automation for a variety of purposes, the use of various software, 3 D printing, collaborative consumption etc. 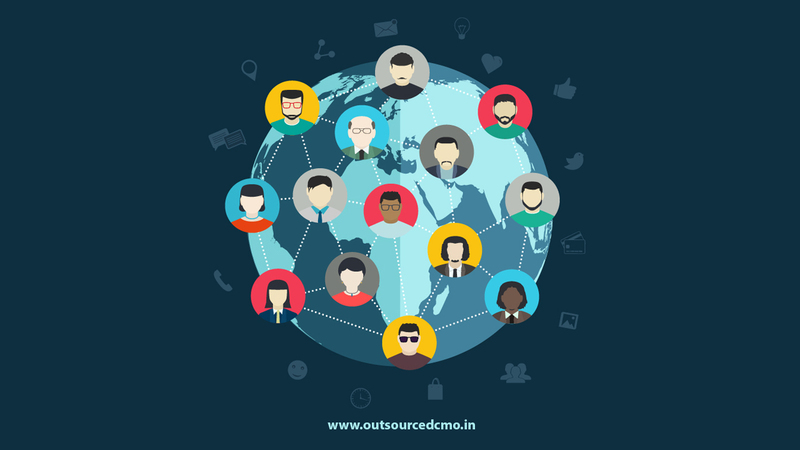 But one issue that continues to remain steadfastly in the current fast moving digital era, is the issue of talent sharing across domains. Even as the employment landscape and norms are changing with the emergence of the gig economy and businesses themselves are resorting to the contractual method of work on an increasing scale it is pertinent to ask how fair is it to restrict the natural flow of talent possessed by professionals and debar them from maximizing their potential? 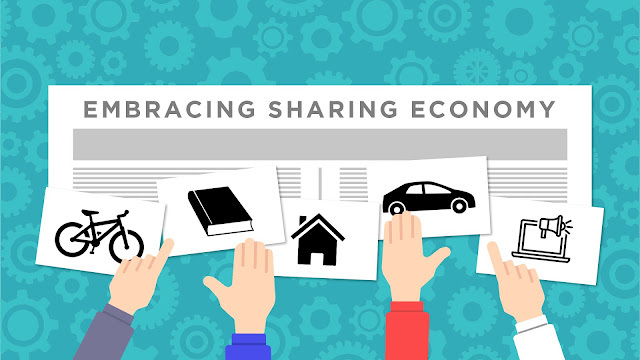 The economy itself is turning towards a shared economy based on ease of access as and when needed not ownership of resources. This is how Airbnb, Uber and Ola have created a niche for themselves in this ever changing market. All of them are shining examples of how resources should be shared for benefit of all. So if physical and infrastructural resources can be shared for the greater benefit of businesses why should human talent be chained to a particular company, especially in a scenario of talent shortage? According to a recent talent shortage survey by the Manpower Group, employers worldwide are facing the most acute talent shortage in the last 12 years with India among the top 10 most-affected markets with 56 per cent of employers facing difficulty in filling vacant positions. Globally 45% of the employers are facing difficulty in filling vacant positions, the survey pointed out. The worst affected country is Japan (89%), followed by Romania (81%) and Taiwan (78%). This talent shortage is further accentuated by the fact that companies are turning digital, roles are being transformed and the evaluation matrix of human resources is changing. Companies tend to evaluate the utility of human resources based on performance driven KRAs and not on the hours of work put in. It stands to reason that if performance is the criteria for evaluating human effectiveness then people should also have the liberty to choose whether they want to work in a single company or in two or more companies at the same time provided they can maintain efficiency. 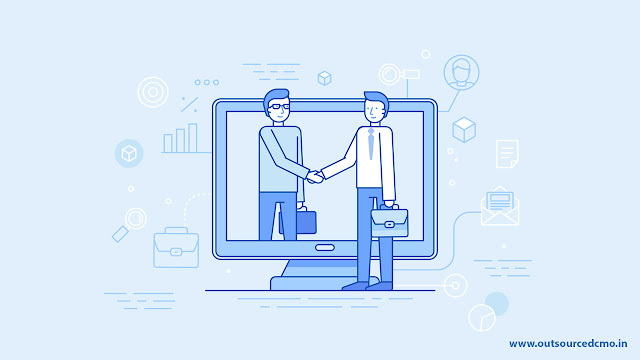 It goes without saying that performance would continue to drive engagement even in such a scenario and we dare say that it would carry even more weight than at present as companies would only continue to work with professionals who can deliver and are able to fulfill their KRAs efficiently. An oft-repeated claim is about increased stress, mental and physical fatigue and loss of focus among professionals who do such work. But proponents of this point of view forget that stress, mental-physical fatigue and loss of focus anyway leads to a loss of efficiency and would surely have an adverse impact on the career prospects of professionals whether they are working for one or more than one company. Marketing is the essence of all companies and great products require great marketing too. So why can’t companies take advantage of the shared economy model to utilize the expertise of highly qualified marketing professionals to propel their growth. Businesses can engage CMO's as and when required, either for a specific task or for a longer term which makes them affordable. Has the time come for the companies to share their resources rather than restricting them to work only for an individual company ?